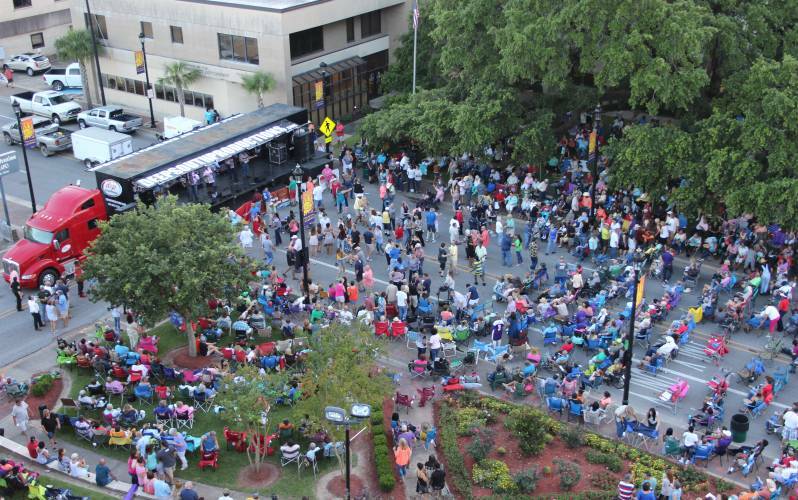 Downtown at Sundown is a "can't miss" event in Lake Charles. The concert series starts on May 17 and continues on May 24, 31 and June 7. 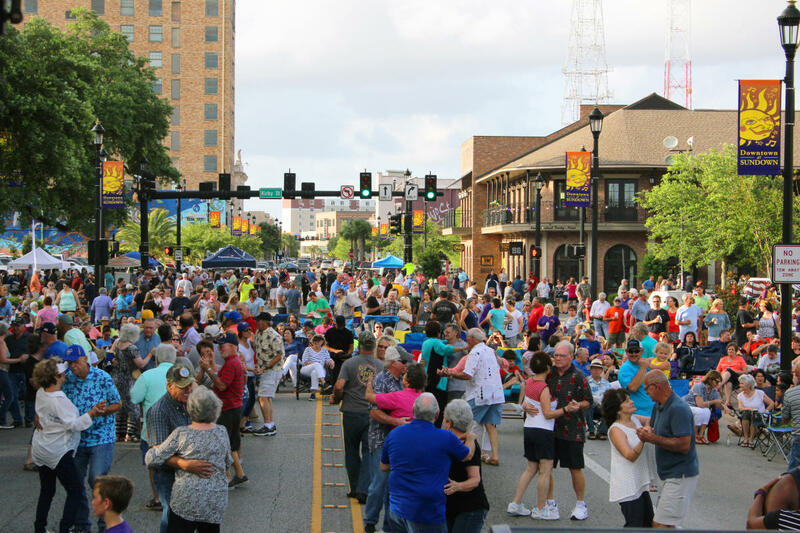 This annual outdoor music and art event is held in downtown Lake Charles and features a different local or regional artist for each concert, performing favorite music genres of the region such as Cajun, Zydeco swamp-pop and classic rock. The event also offers food and beverage booths, tabletop galleries, art sales and activities for kids. The event brings thousands of residents and visitors to beautiful Downtown Lake Charles. The "street-fair" format will feature a variety of music and entertainment as well as food and beverage, tabletop galleries, merchandise vendors and activities for kids. From 2 to 10 p.m. each Friday, Ryan Street—from Iris to the parking lot entrance of the Phoenix Building—will be closed to vehicle traffic in accordance with a special event ordinance. Beverage sales during Downtown at Sundown will benefit the Literacy Council of Southwest Louisiana. The council's educational programs provide a jump start and a foundation for those in our community that is willing to learn and accept the challenge of learning. 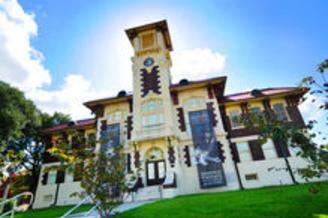 For information about programs for adults, or for children and families, visit www.literacyswla.org or call 337-494-7000 or 1-888-LIT-SWLA. It is through the support of corporate sponsors that this popular, family-friendly event is sustained. This year’s event is supported by corporate sponsorships from The American Press; Capital One Bank; CITGO Petroleum; Delta Downs Racetrack & Casino; Entergy; Lake Charles Toyota; Fuerst, Carrier and Ogden; Erdace Developments; and Stockwell Sievert Law Firm.